Grégoire and Max, friends since high school, came together some years ago (over a beer) and decided to set themselves two challenges. To run the Marathon des Sables and to brew their own beer. The first Challenge has been achieved. After running many marathons and trail runs over the years, Max ran the Marathon des Sables in 2016. Unfortunately the first time Grégoire could not join, but the dream has not gone, and maybe one day they will run the Marathon des sables together. Having achieved the first objective it was time to Focus on the second. In between running sessions Grégoire and Max started taking their first steps into brewing. Brewing once a month at first and then little by little they started brewing once a week. Their beers were getting better and they considered it a shame they couldn't share their creations with a wider audience. So the idea of starting a brewery themselves started to take shape. 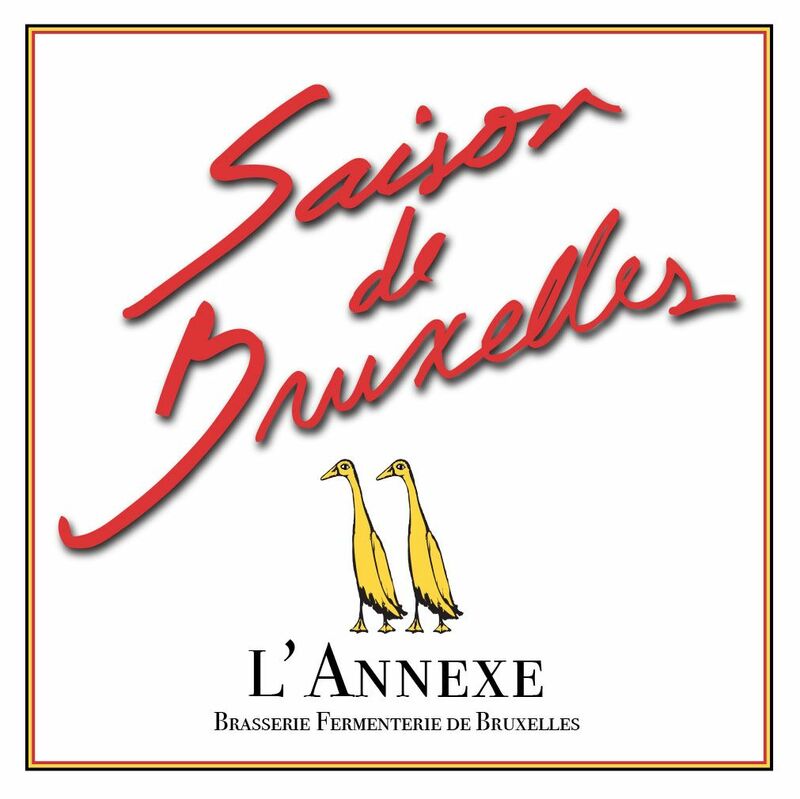 They formed a company together in January 2017 and in May of the same year their first beer hit the market the Saison de Bruxelles. As their passion for beer developed they became more and more aware of the power of yeast in the creation of their beverages, and that lead to an interest in other fermentations. They started looking for older recipes, experimenting with cider and other funky fermentations. This lead to the successful introduction to the market of the Amarilis, a naturally fermented drink based on the subtle taste of elderflowers. Currently they are working on other fermented beverages that will revolutionise the market. When looking for a name for the Brewery many options had been considered until they realised there was a long lost family brewery. Indeed Gégoire's wife, Sylvie, stems from a long line of family brewers. On the father's side the Van der Kelen family stems from the Primus family and on her mother's side she was part of the Hendrix family. The Hendrix Family had a brewery in Peer from 1797 to 1981. Wanting to reinstate the Brewery to it's former glory Grégoire and Max decided to name their Brewery "Brouwerij Hendrix". 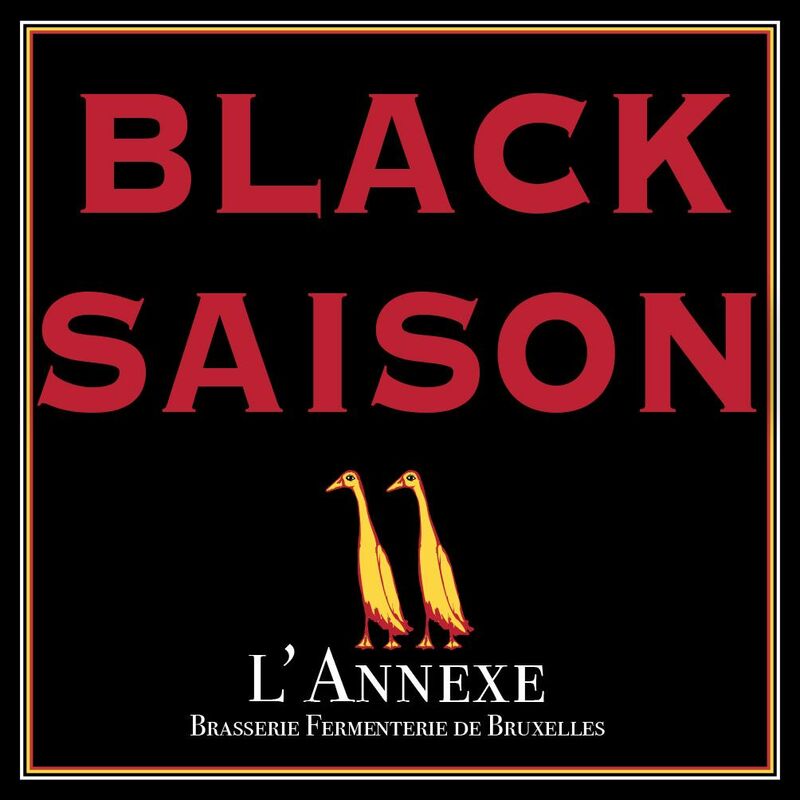 With the Saison de Bruxelles L'Annexe has redefined an old classic to suit the modern day pallet. A Saison beer with a delightful touch of bitterness, a complex pallet yet retaining the highly quaffable aspects of a saison beer. A refreshing beer that will comfort you whilst quenching your thirst. Taking long lost recipes and reinventing them in a modern context is what L'Annexe aims to do with it's fermentations. 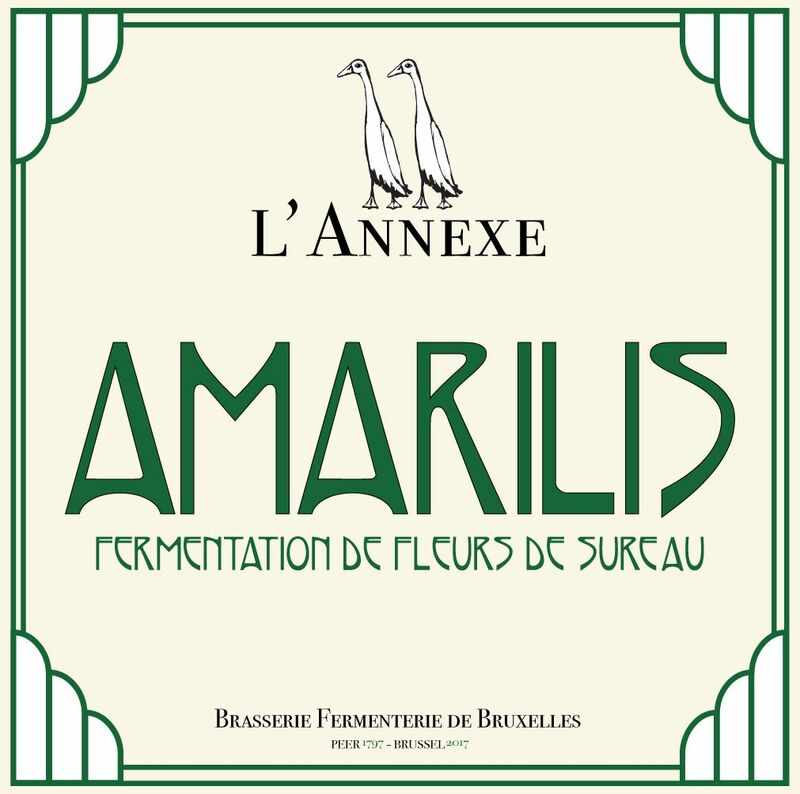 The Amarilis is the first fermented beverage launched by L'Annexe. It is a naturally sparkling delight made using the natural yeast on the elderflower. It is best drunk on a warm summers day when it's refreshing soothing taste will delight your senses even more. As the flowers are seasonal so is the product. You will have to wait next year to get your next fix.